If you have mold or mildew in your home you want one thing to happen to it…You want it…Just Gone! With our incredible service you no longer have to have the inconvenience of having a contractor build an expensive containment areas, and you will NEVER fail a final spore count test by an Industrial Hygienists. 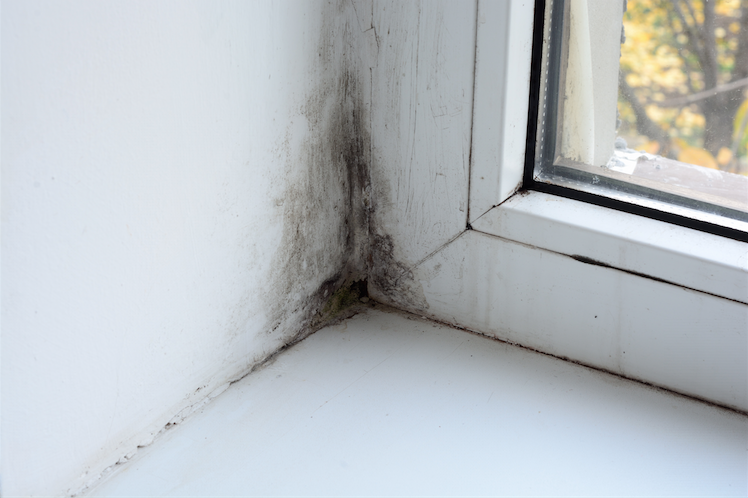 After having Just Gone Sanitation & Deodorizing Systems™ do your mold remediation work, your final test results will no doubt be LOWER than ambient readings. Using our system, all mold and mildew spores in the structure will not be reduced, but be ELIMINATED, completely. This includes all exposed surfaces, duct work, ceilings, and yes, even contents. Can you imagine what this can do for your peace of mind? The Just Gone Sanitizing & Deodorizing System™ gets your home or business sanitized, deodorized, and mold and mildew free using an advanced system that gets everywhere to remove harmful germs, bacterial, odors, allergens and indoor contaminants without leaving any harmful residues. It doesn’t use harsh toxic chemicals, fragrances nor does it require time consuming manual wiping or rinsing. Even delicate surfaces can be sanitized against a multitude of germs, allergens, odors, mold and mildew as well as indoor contaminants in a fraction of the time and with the highest degree of effectiveness. Nothing works as well as Just Gone™. Contact us now to see how you can benefit from this incredible product and service! Click here to contact a licensed Just Gone Sanitizing & Deodorizing System™ applicator.